It's not a stretch to say the United States Women's National Team would not be three-time World Cup champions without the influence of Eastern Pennsylvania Youth Soccer leadership. In the 1980's and 90's, Charlotte Moran and Betty D'Anjolell championed women's soccer in this country, setting the foundation for the USWNT to eventually thrive. Both worked hard to provide the same opportunities to young female players, namely travel soccer and exposure to the Olympic Development Program, as males had at the time. The result was a women's soccer boom. Eastern Pennsylvania Youth Soccer continues to honor both women. Each year, a high school senior is awarded the Charlotte Moran Memorial Scholarship. Under-17 girls teams compete for the Charlotte Moran Cup. The D'Anjolell Award, named for Betty and her husband Ron, goes to the state association's club of the year. Eastern Pennsylvania Youth Soccer also awarded the Betty D'Anjolell Cup (U15 Girls) for the first time last year. Keystone FC Premier was the winner. "It shows how hard someone worked for us to be here, to play for her," Elena Hinkson, a forward with Keystone, said at the trophy ceremony. "It makes us want to continue our hard work to give other people that opportunity as well." 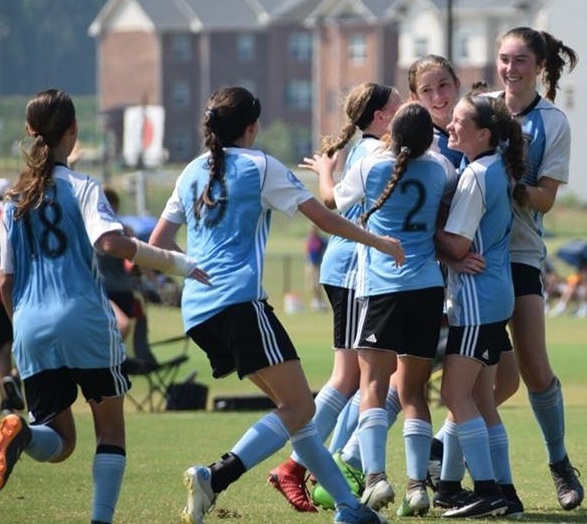 To celebrate National Girls & Women in Sports Day, and honor luminaries like Charlotte Moran and Betty D'Anjolell, Eastern Pennsylvania Youth is highlighting stories of the women doing great things in soccer today. We've profiled three women on our ODP coaching staff here, while reposting some Touchline articles below. We invite you to share your own stories and join the celebration on social media. (Head Coach Karla) Schacher saw something special from the start. She had experience as a coach with East Brunswick Soccer Club and PDA, not to mention a playing career with the Canadian Women's National Team and Rutgers University. She knew talent, and Swarm had it. "The first practice I ever trained that team (I knew)," Schacher recalled, when asked about the national championship potential. "That was two years ago." 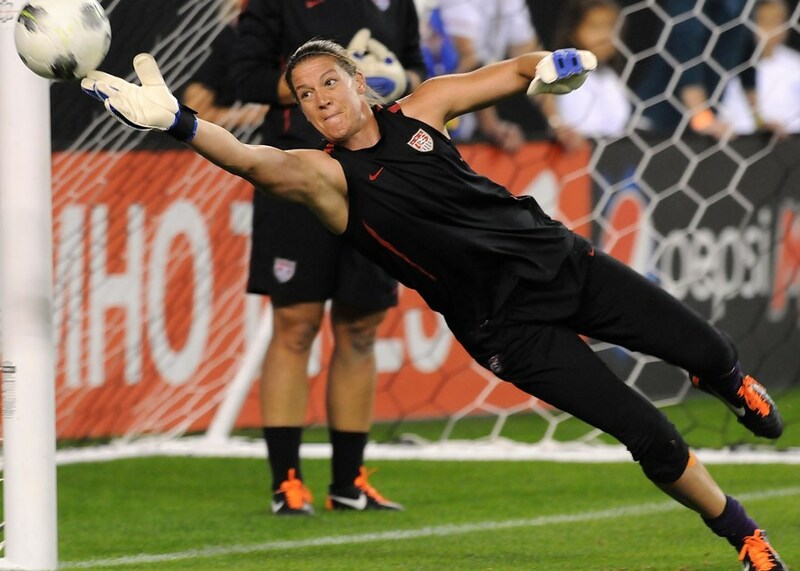 The Utah Royals FC Goalkeeper was one of 21 NWSL players who participated in a special U.S. Soccer National C License Course, a 10-week program which began the process of transitioning current players into coaching roles. "We were all very excited when it was proposed to us as an opportunity to have a course that's specific to players in our league and that's built around our schedule," Barnhart, who earned 54 caps with the USWNT, said. There's a reason Dambach cares so much about her players, current and former. 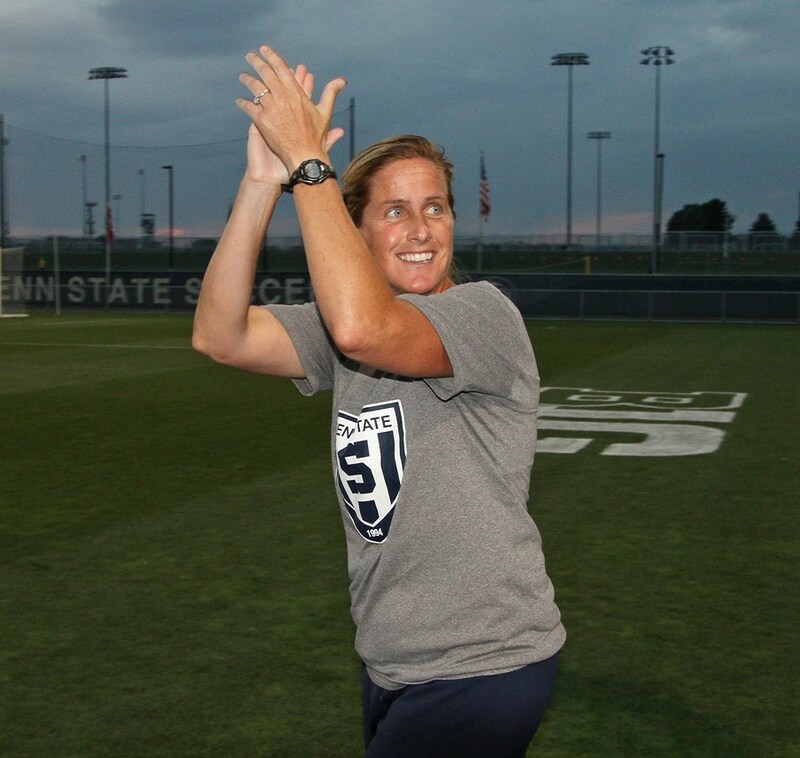 It's evident in her mentorship of (Maddy) Evans--"One of the best young minds in the game"--and in her dream five-a-side roster, where Ann Cook, her assistant coach at Penn State and roommate at William & Mary, is alongside Tobin Heath, Christie Rampone, Messi and Neymar. "It's all about community, and it's all about family," said Dambach. "Thta's what I've tried to create with the Penn State Program." 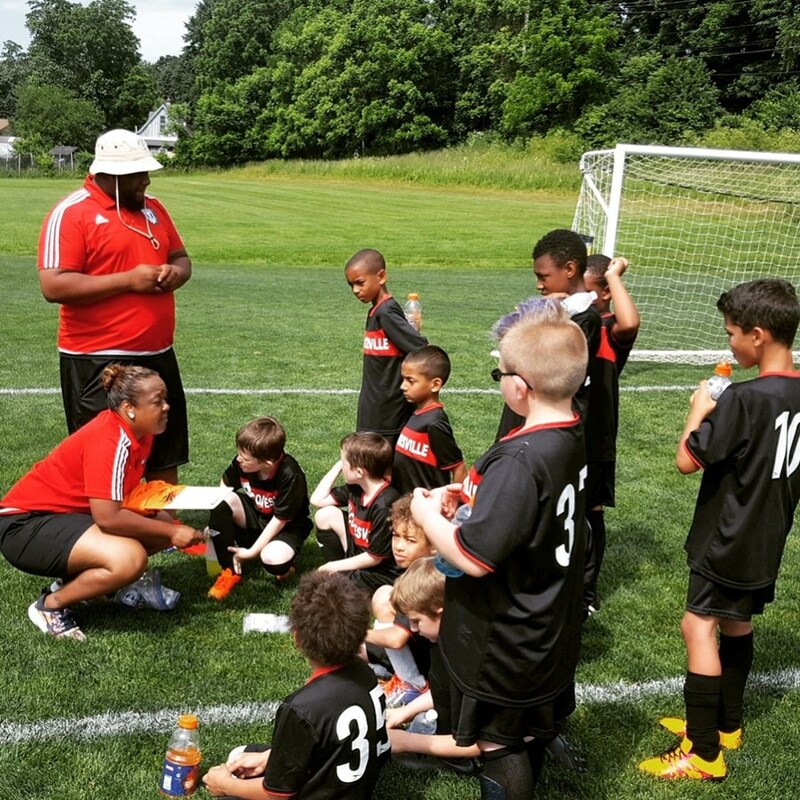 Coatesville United now serves more than 100 players, aged 5-12, and has added more coaches and mentors to its staff. They’ve also added a competitive element by participating in rec-only tournaments in West Chester and Octorara, including the inaugural Eastern Pennsylvania Youth Soccer Fall Rec Festival in November of 2017. Some players have graduated from Coatesville United to play on those club teams—Continental FC and Lionville to name two.